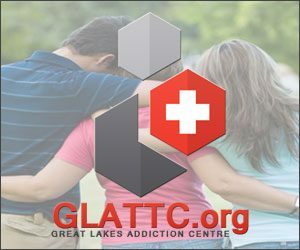 Great Lakes Addiction Centre focusses mainly on the treatment of patients with drug and alcohol addictions. Situated in beautiful surroundings, it offers people who need urgent help with their addictions the ideal place to receive it. Here you can relax and let us help you getting better. 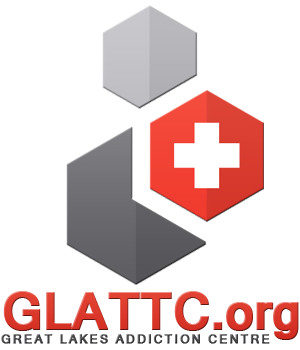 We follow the Minnesota Model of treatment. This treatment model is a holistic way to combine physical, mental and spiritual aspects of the patients. Excellent medical staff and experienced counsellors are looking after our patients. 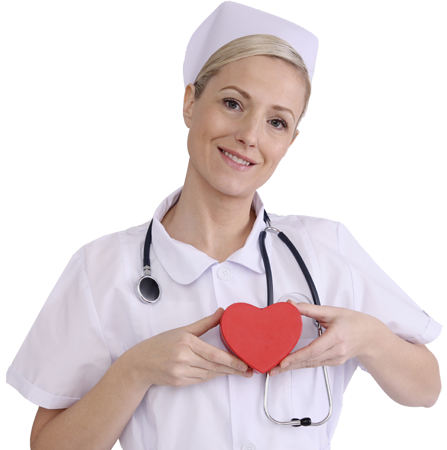 Our professional staff consists of two medical doctors, three psychologists, a psychiatrist and two social workers. Every patient undergo a 25-day detoxification programme (in-patient) and outpatient treatment for about 90 days afterwards. We have a small fully equipped hospital with 20 beds for the detoxification of patients. The centre can accommodate 20 patients at a time. Each has their own room and bathroom. We have several therapy rooms, small conference rooms for groups as well as a dining hall. There are several small areas where patients may see their families. Our mission is to provide the best treatment to each patient. Every person is important for us. 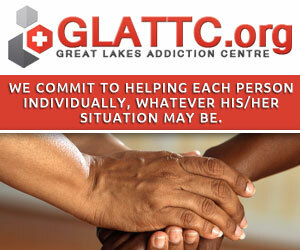 We commit to helping each person individually, whatever his/her situation may be.